UPDATE!! MASSIVE HAIL STORM HITS COCOA BEACH, FL - KAISER CREW ONSITE. CALL FOR FREE INSPECTION. 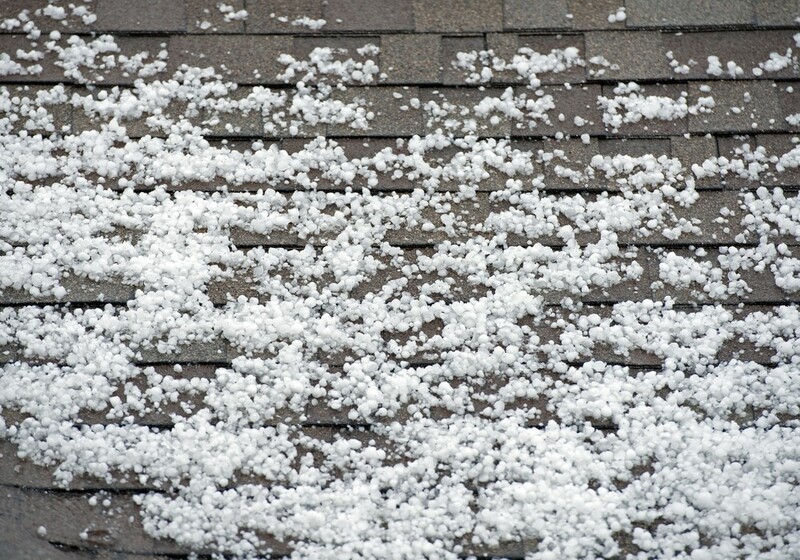 Don't let hail damage become a disaster! Our roofing experts can get your roof back to prime condition quickly and affordably. You’ll get incredible value for your money with our competitively priced services. 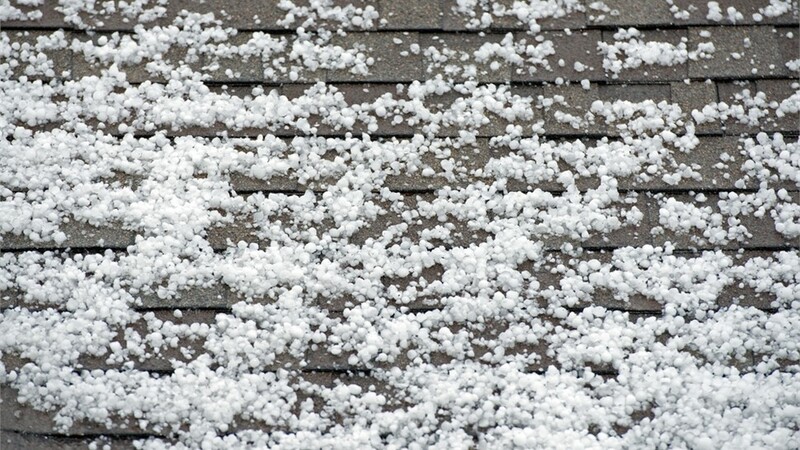 High winds, extreme temperatures, and heavy rains can all damage the exterior of your home, but hail can cause serious roof damage in no time—resulting in issues that need to be repaired in a timely manner. At Kaiser Siding & Roofing, we understand how to get the job done efficiently when it comes to roof hail damage repairs, and we offer full-service solutions that are both affordable and guaranteed. Asphalt Shingles: Hail can leave dents in shingles and displace granules, leading to shortened life spans and increased risk of leaks, breakage, and cracking. Wood Shingles: Wood shingles can be easily damaged by large, fast-moving hail, causing cracking along the grain lines and breaking loose sections of the shingles. Slate Roofs:The impact of hail can leave cracks along the span of your roof. In severe cases, the slates may break loose and slide completely off of the roof surface. Timely service calls and emergency repairs to get your roof back to top condition quickly. 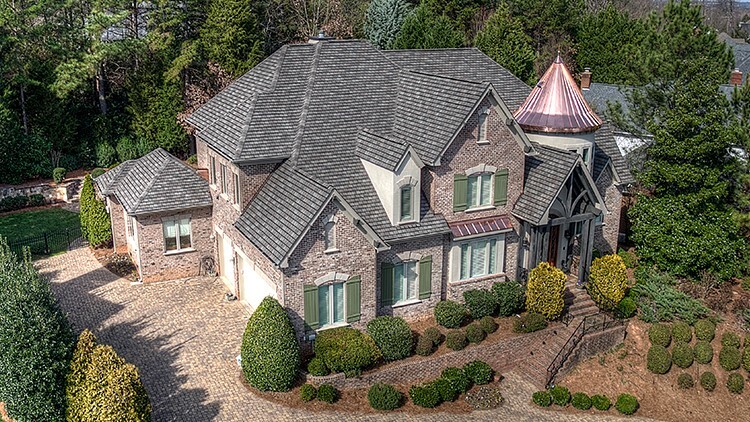 Professionally trained and certified roofing professionals with decades of industry experience. Top-quality roofing replacement and repair products from leading brand names. Extensive quality control processes to ensure your complete satisfaction. Seamless communication with sales reps that walk you through the entire process. Service from a GAF Master Elite contractor that always offers Midwestern hospitality. At Kaiser Siding & Roofing, quality counts, and you can expect the best when it comes to professional roof repairs from our highly experienced team. If you’d like more information on the services we offer to handle hail damage, storm damage, and more, just give us a call today! You can also fill out our online form now to request more information, and one of our team members will be in touch to set up your free estimate and consultation. Contact us today to receive a free, no-obligation estimate for your roofing and siding renovations!